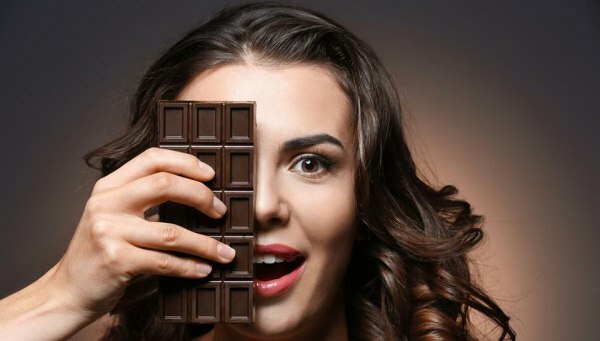 - Chocolate has strong aroma because of phytochemical like polyphenol which is anti oxidant, it has flavonoids like valeric acid which is a relaxant. It gives a sense of well being. - Chocolate facial can boost up dull looking , sagging skin by stimulating circulation and heat nerve endings, so skin looks radiant. 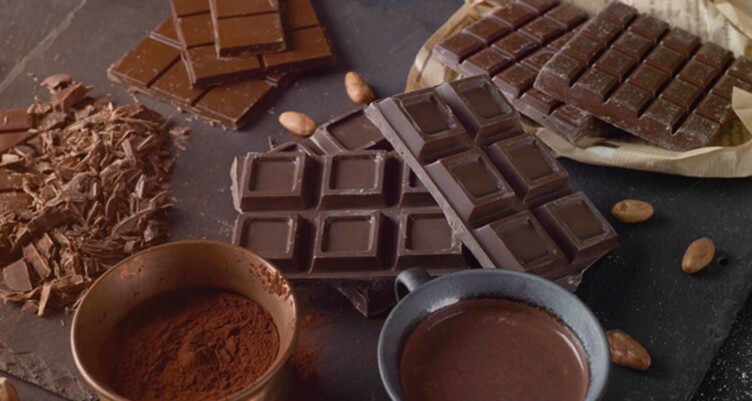 - At home you can mix milk powder and dark coco with any cleanser to make chocolate cleanser. - Crushed strawberry with coca beens powder can be a good scrub. - Mix Multani miti with chocolate powder to make pack, which is not only affordable, but also without preservatives and more beneficial for quick fix before new year party. - Caffeine facials: It uses cocoa extracts that stimulates cellular metabolic process, reduces skin nodules, clarifies and tackles spot forming bacteria. It’s anti-inflammatory and reduces scars. - Being made from cocoa, it's rich in anti-oxidants (vitamins A and E) and cocoa butter hydrates and sooths the skin. There are also more than 300 different compounds that can contribute to one's health and beauty. Chocolate is packed with superpowers: it's an excellent free radical scavenger and works as an anti-oxidant, hydrates the skin, reduces blemishes and increases collagen. - Cocoa beans are rich in magnesium, which helps stimulate the body to produce a vital hormone, progesterone, that is ideal for dealing with stress-related breakouts. It is filled with tryptophan, an essential amino acid that is a precursor of serotonin, called happy hormone. - Theo bromine, an integral part of chocolate, stimulates the body and has a slimming effect. It also helps cellulite. - It has lots of polyphenol, which is the same substance that makes red wine good for you. the polyphenol compounds in cocoa have anti-ageing properties. Theobromine, an integral part of chocolate, stimulates the body and has a slimming effect. - Can also be as an exfoliant along with almond oil, chocolate extract and crushed cocoa beans. It can be used in various forms on skin. - Chocolate mask, scrub, wax, massage cream, after shower cream etc. There are cosmetic product lines exclusively dedicated to caffeine and chocolate benefits.